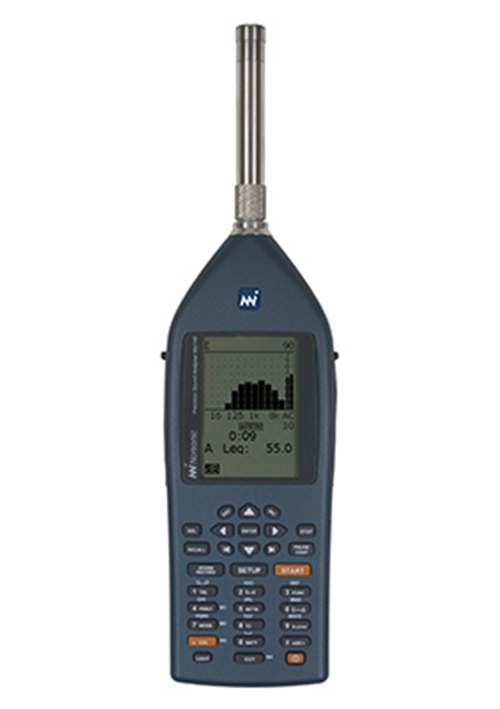 Below is a list of carefully selected accessories for the Nor140. This is just a view of the most popular accessories. 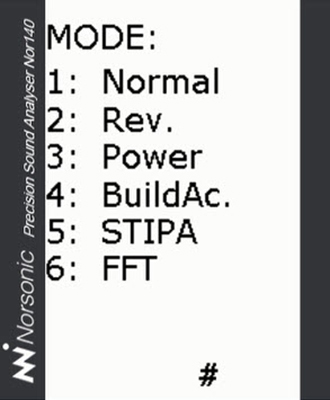 Please contact your local Norsonic sales office or the factory if you need other accessories than listed. A new measurement concept, mainly designed for multichannel use. This product offer unique user friendliness and support Nor140 as a standalone measurement channel. 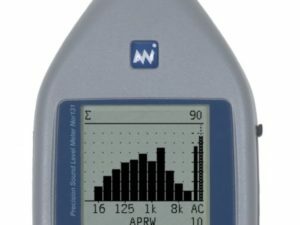 Support Building acoustics, sound power and general analyzer applications. 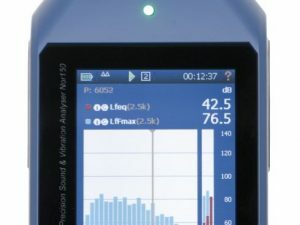 PC-software for calculating and presenting graphically the Sound Insulation Indices according to the field measurement Standards ISO-140/4, /5, and /7 as well as ISO 717/1 and /2. 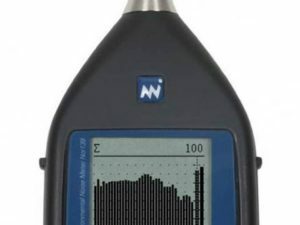 Results are based on measurement files from Nor140 which are stored on the PC itself. Version 4 includes the test procedure and calculation for the new ISO 16283 standard that replace the ISO 140. Alternatively results are imported by using the instrument remote control module Nor1028/3 CtrlBuild feature. 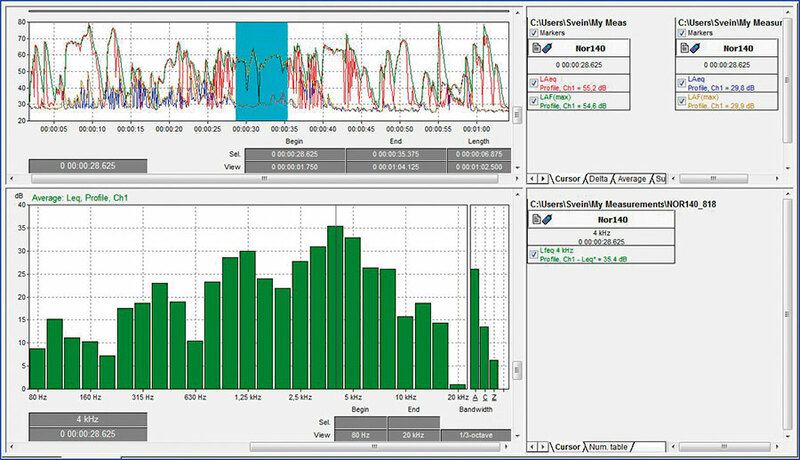 Postprocessing software for graphically and numerically review of the Level vs. time profile and frequency spectrum. Advanced calculation module, event, and recording handling. Generates Wordreports of basic measurement functions/graphs for further editing by operator. 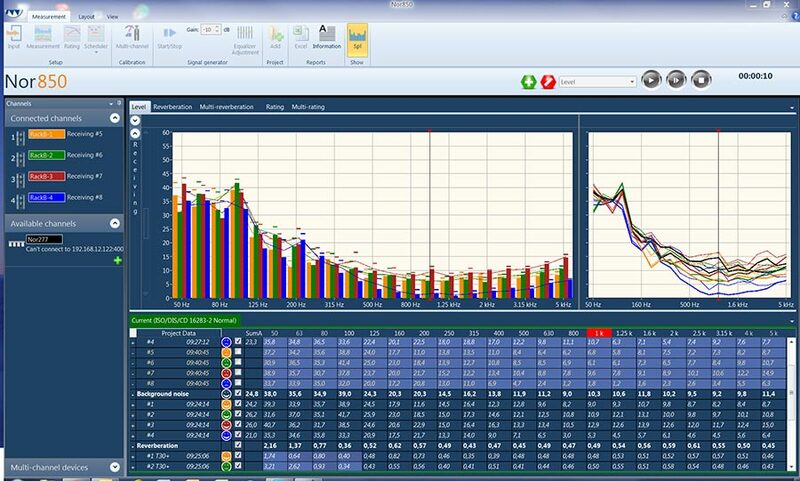 Perform Quick-Calc analysis as well as insert markers at selected time intervals. Runs user defined Excel macro functions and enables the user to prepare user-defined reports with the NorReport feature. Audio recordings may be replayed on PC installed media-player or Norsonic player with “running cursor”. 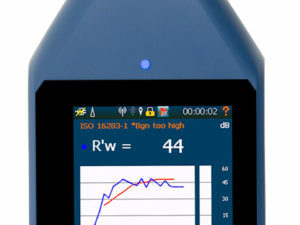 PC-software for calculating and presenting graphically the Sound Power indices according to the measurement Standards in the ISO374x series. 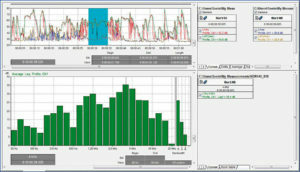 Results are based on measurement files which are stored on the PC itself. Alternatively, results are imported by using the instrument remote control module Nor1035/3 CtrlPower feature. 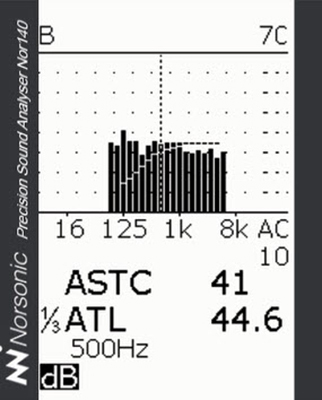 Norsonic Product CatalogFor more information on the Nor140, please contact us or visit Norsonic’s Nor140 product page.